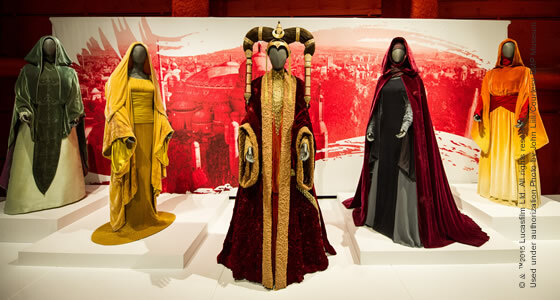 Get a sense of what you'll see in Rebel, Jedi, Princess, Queen: Star Wars™ and the Power of Costume. 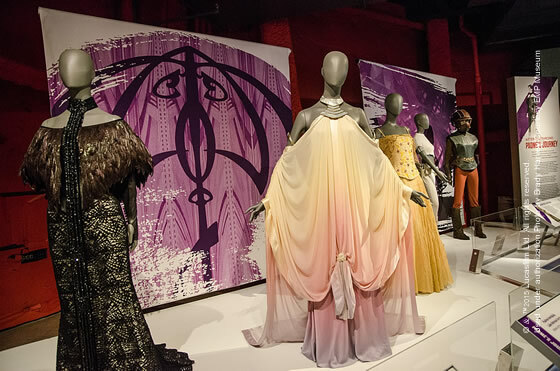 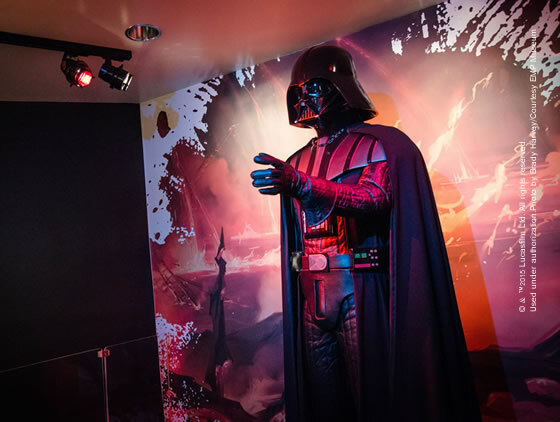 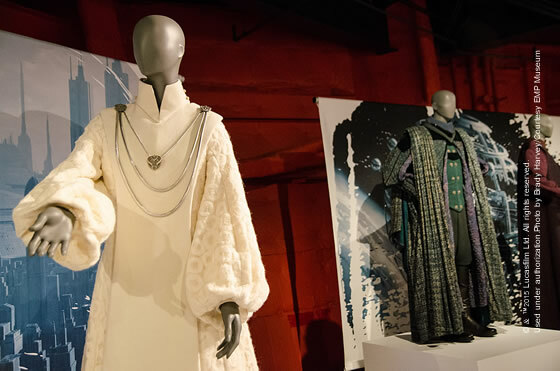 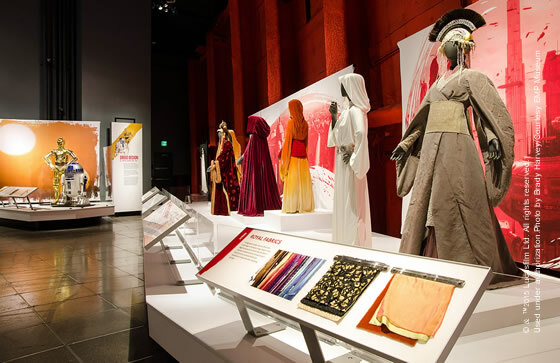 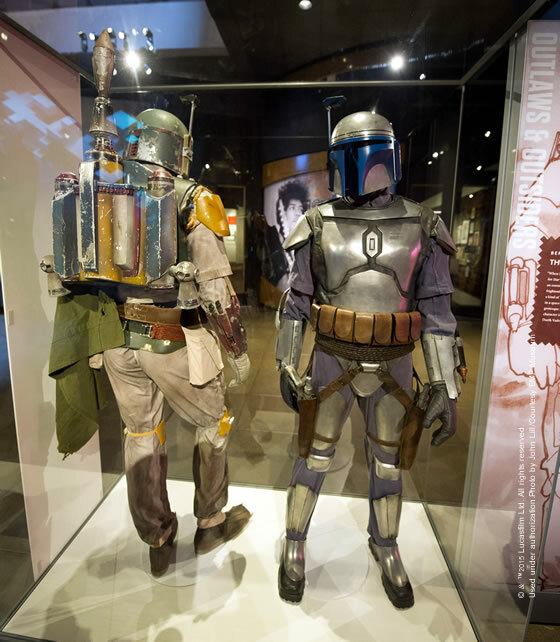 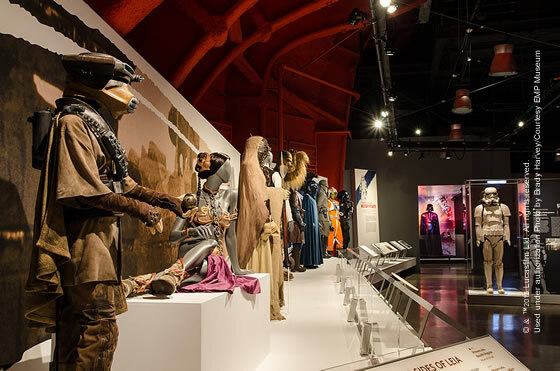 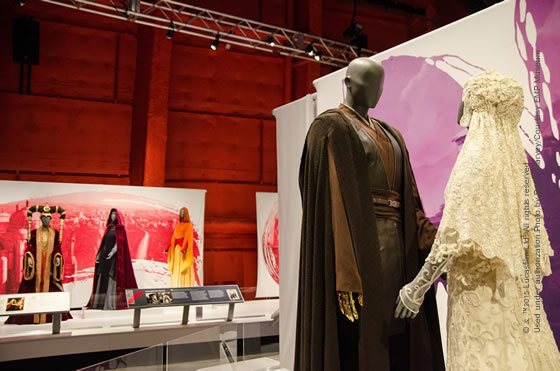 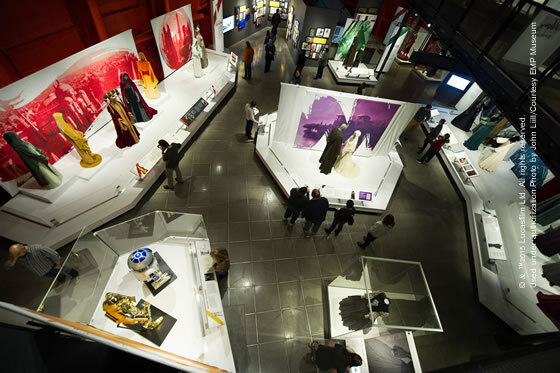 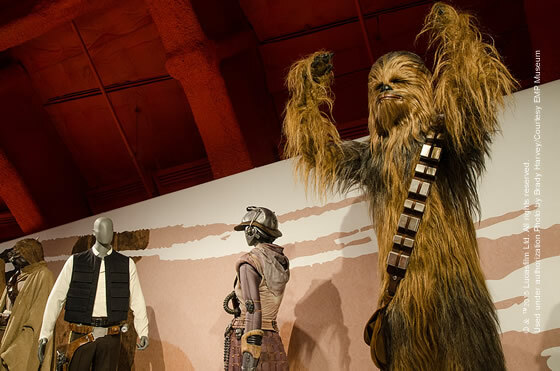 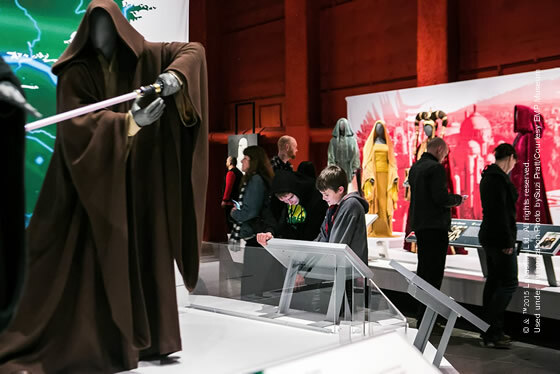 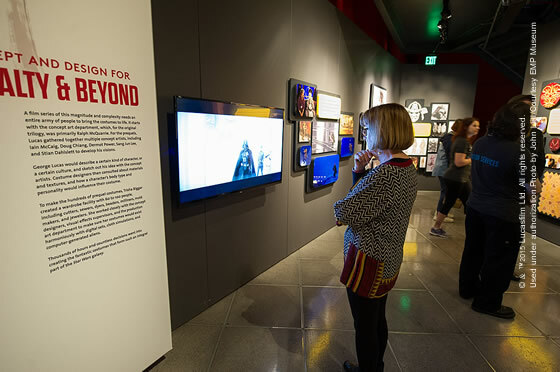 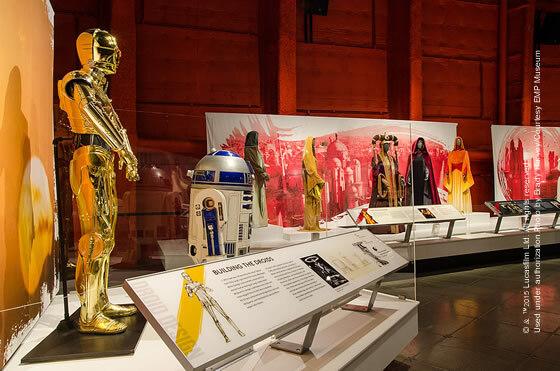 If you can't make it to the exhibition, have a look around the EMP Museum's gallery space and marvel at nearly 60 amazing #StarWarsCostumes. 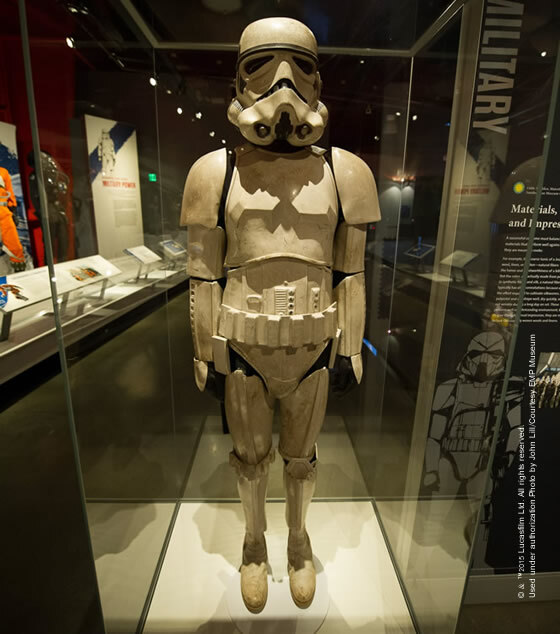 Don't forget to send us your selfies on Twitter @sitesExhibits. 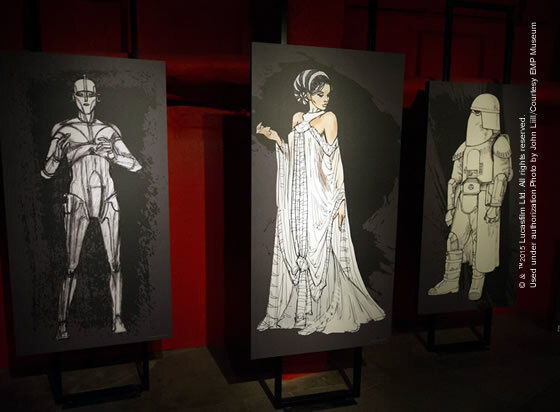 We'll post them in our fan community.